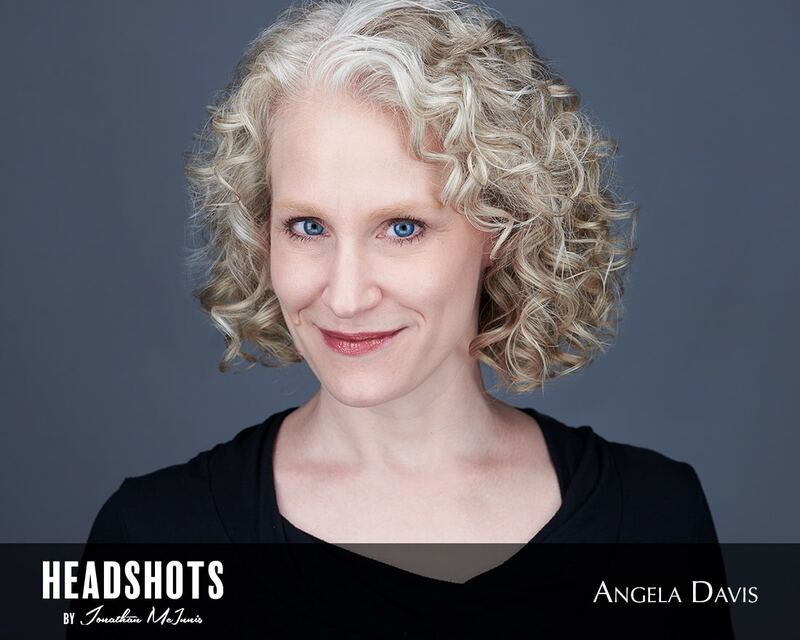 I met Angela just over a year ago working with her at Lyric Stage. I was so happy to catch up with her again yesterday when she came in to update her headshots! I absolutely LOVE this shot of her!